Photo provided by Creative Commons. Amidst a political climate increasingly hostile to journalists, PEN America celebrated “free expression and the literary arts” at its LitFest Gala on November 2 in Beverly Hills. The evening honored more than 10 writers for work ranging from poetry to journalism, and creative non-fiction to translation. The award-winners included Barry Jenkins, the Academy Award-winning director and co-writer of “Moonlight,” who was recognized for Screenplay Excellence. Marti Noxon, writer of HBO’s “Sharp Objects,” and Gillian Flynn, author of the novel “Sharp Objects,” jointly won an award for Teleplay Excellence. Attorney Marvin Putnam received the Distinguished Leadership Award for service on PEN America’s Board of Trustees. The LitFest Gala opened with a video highlighting journalists who have been censored, threatened or violently suppressed for their work. The video featured Jamal Khashoggi, whose death in the Saudi Arabian embassy in Turkey has been declared a carefully planned murder by the Central Intelligence Agency. It also showed Wa Lone and Kyaw Soe Oo, Reuters journalists arrested in Myanmar in December of 2017 for researching the murder of 10 Rohingya Muslims. During a break in the speeches, event attendees were asked to write letters of support to Wa Lone and Kyaw Soe Oo’s jail. Many at the LitFest Gala spoke with concern over recent action taken to suppress journalism in America, citing the branding of legitimate, accurate journalism outlets as the “enemy of the people” by the Trump administration. 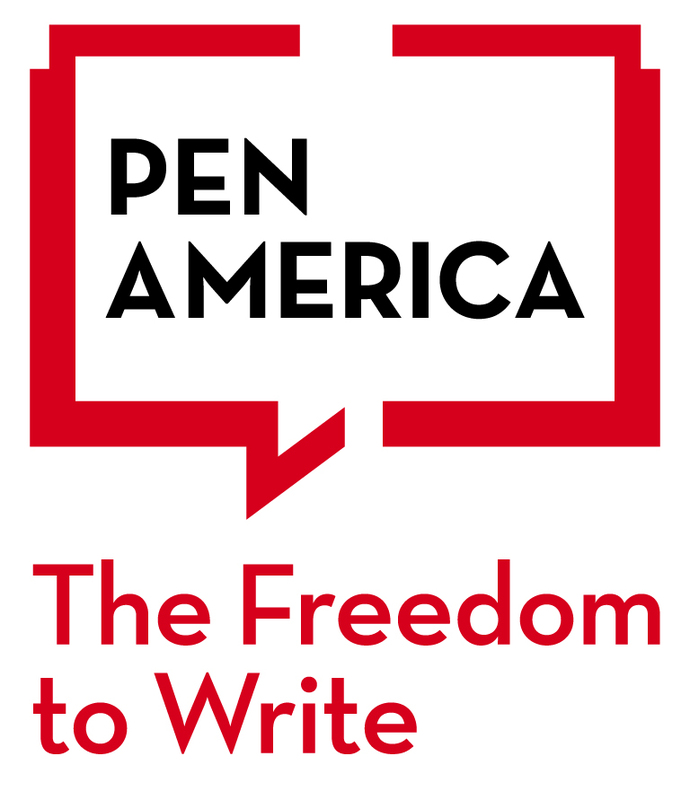 To cheers and applause, CEO Suzanne Nossel described PEN America’s October 16 lawsuit filed against President Donald Trump. PEN America worries that the administration’s rhetoric has created a dangerous environment for journalists and that there exists a link between the accusatory language used by the president and violent action taken against journalists, like the pipe bombs that were sent to CNN. The evening culminated with acclaimed architect Frank Gehry presenting Chinese artist, activist and political dissident Ai Weiwei with PEN America’s Artistic Expression Award. In his acceptance speech, Ai spoke about his childhood, much of which was spent at a labor camp and in exile because of his father’s political dissidence. Ai explained that his father, Ai Qing, a poet, was forced to clean public toilets. Ai Qing denied his son the opportunity to read or write in an effort to protect Ai Weiwei from governmental persecution.